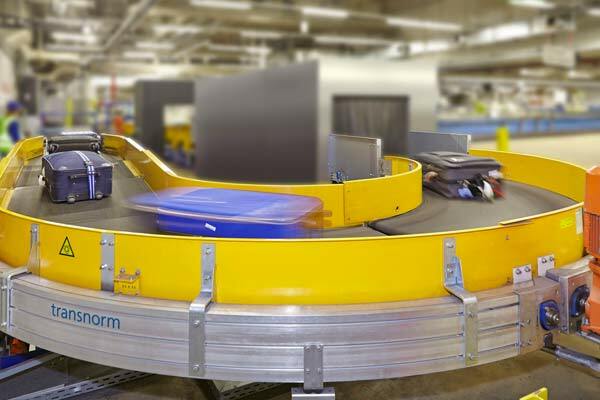 With an installed base of more than one hundred thousand conveyors, we are a leading provider of modules for baggage handling systems. In the process, our secret for success is as subtle as it is simple: We listen to and hear what airport operators and integrators have to say to us. We have been learning this way for the last forty years and we use this knowledge to bring about continuous improvement in our products. We look forward to seeing you at the British-Irish Airports EXPO in June this year, visit our stand #A4 for more information.